In what we can only assume was the culmination of the sort of long con that takes years of patient planning in order to bring to fruition—from the careful cultivation of a reputation as a gentle, thoughtful indie filmmaker, to the recruitment of an irresistible roster of respected stars, to encouraging Adam Driver to say “Ghouls” in a way that literally no one who hears it will ever be able to excise from their brains—Jim Jarmusch has successfully convinced the vaunted Cannes Film Festival to select a zombie movie as its opening film at this year’s event. Of course, this isn’t the first time Cannes has dived deep into the world of genre fare for its opening night delight, to exceedingly mixed results: Luc Besson’s infectiously fun The Fifth Element made the cut in 1997, for instance, but so did Ridley Scott’s instantly-forgotten Robin Hood movie in 2010. Jarmusch’s movie will also hopefully be more entertaining than, say, Grace Of Monaco, which didn’t exactly get people’s blood pumping back in 2014. Cannes kicks off with a bang this year on May 14. 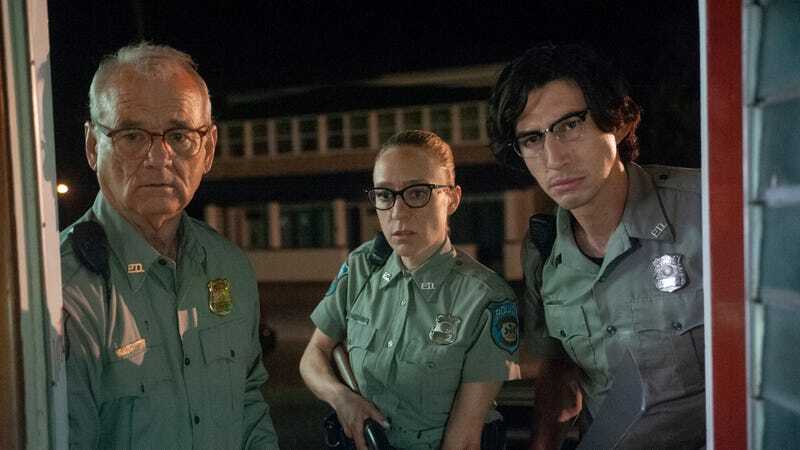 Jim Jarmusch touts The Dead Don’t Die as having “the greatest zombie cast ever disassembled"